We are so pleased to announce that The Honourable Michael Kirby AC CMG has agreed to become The Baird Institute’s 2nd Patron and is succeeding to the mantle of our previous patron, Professor The Honourable Dame Marie Bashir. When he retired from the High Court of Australia on 2 February 2009, Michael Kirby was Australia’s longest serving judge, having worked there since 1996. He continues to undertake many international activities for the United Nations, the Commonwealth Secretariat, the World Health Organisation and UNESCO. 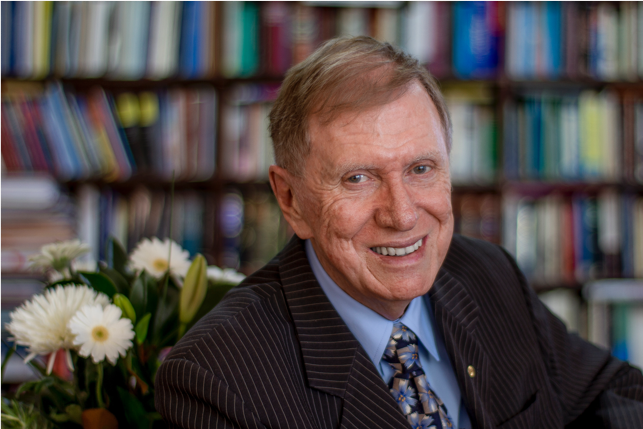 Michael Kirby was Chancellor of Macquarie University from 1984 to 1993 and has been appointed Honorary Visiting Professor by 12 universities. He participates regularly in local and international conferences and meetings and has served on many international committees for the UN, the Commonwealth of Nations and on the UN Secretary-General’s High Level Panel on Access to Essential Medicines (2015-16). He is regularly engaged in international arbitrations, domestic mediations and teaching law.